Now it may seem like I’m jumping on the bandwagon really late with this movie review, but hear me out. Yes, I saw this movie long ago. No, this movie is no longer in theaters, and as such, I typically would not write a review for it. 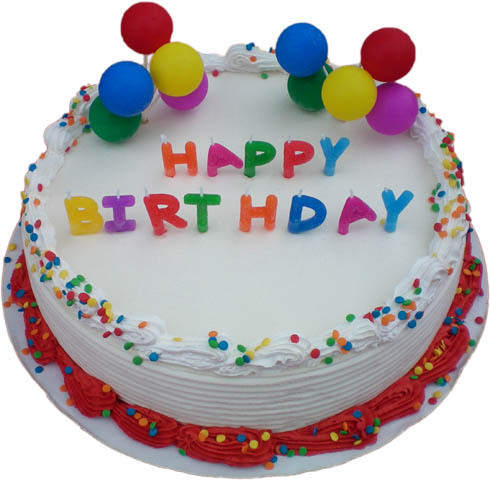 However, today marks the first birthday of A New Dish, so I thought I’d do something special. A New Dish has been up and running for a full year! The Dark Knight isn’t just some cool superhero movie from seven years ago. The Dark Knight is my favorite movie of all time. Now don’t get it twisted: favorite does not equal best. This is the movie that struck a chord or two with me personally. Without further adieu, let’s get to it! The Dark Knight is the second film in Christopher Nolan’s Batman trilogy, picking up about a year after the events of Batman Begins. It follows Batman as he teams up with Lieutenant James Gordon and Gotham’s new District Attorney, Harvey Dent, in order to deal a crushing blow to Falcone crime mob. But a wrench is thrown into this system when a brand new villain shows up to terrorize Gotham: the Joker. The Dark Knight utilizes brilliant performances, masterful storytelling and unparalleled suspense to make it the best Batman movie to date. Some still regard it as the best comic book movie of all time, and up until The Avengers was released, it was hard to argue that point. Unless Batman v Superman: Dawn of Justice says otherwise next year, Christian Bale is, to me, the definitive Batman on film. Batman Begins marked an impressive starting point for the character, but The Dark Knight solidified Bale as Batman and further expanded on the sides of Batman we typically don’t get to see on film. Batman is brooding and violent, but at the same time, he’s a conflicted detective, and there’s nowhere we see that better than in this movie. Hats off to Christopher Nolan for handling the character better than anyone could have imagined. But as it’s been said many times before, The Dark Knight is Heath Ledger’s movie. His portrayal of the Joker was not only the best performance of his career; it was a stepping-stone for the character. 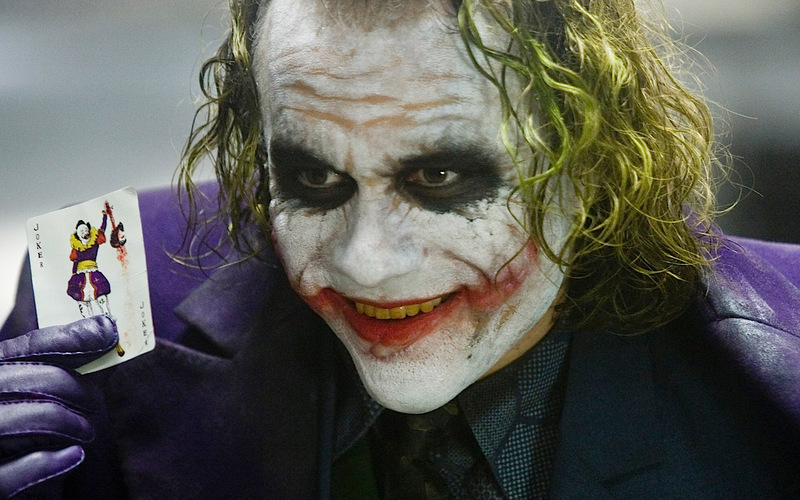 Ledger’s Joker is captivating, creepy, intelligent and just funny enough to draw you in. The Joker has always been a known name, but Ledger redefined him for a new generation of Batman fans. The Joker in The Dark Knight is the perfect foil to Batman, and this is illustrated amazingly throughout the movie. As I mentioned before, the storyline is superb. From the minute the movie starts, it hooks you. It remains one of the best openings in a superhero movie ever. Sorry, X2. 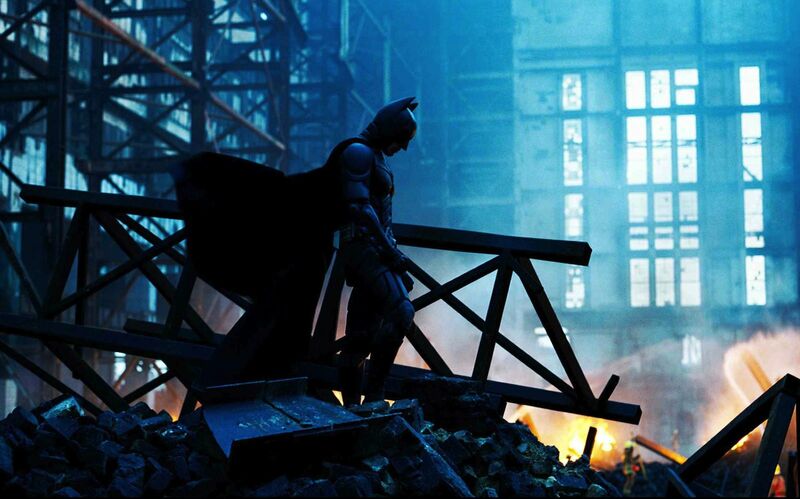 The Dark Knight’s plot is so intriguing and suspenseful that it’s impossible not to follow it. Like other Christopher Nolan movies, the story is propelled by the dialogue in a way that is both subtle and sensible. The inclusion of the Joker in this story gives Nolan a lot of room to orchestrate grand plans and huge plot twists that fit well for the character and the story. In addition to these things, the film’s narrative packs an emotional punch that’s not easy to forget. Considering everything else this movie does well, it seems silly to talk about this next topic, but a flaw’s a flaw. The growl that Christian Bale uses to mask his voice as Batman is both a bit silly and difficult to understand at times. It doesn’t exactly take away from the film, but when you’re knee deep in one of the most climactic scenes of the movie, Bale’s voice may take you out of the moment. The Dark Knight is Batman at his best. Even if some character origins and motivations aren’t true to the classic mythos, they’re tweaked in such a way that makes sense in light of the movie’s tone and setting. This is a Batman grounded in realism, which sets the movie apart from other comic book films of the era. I don’t know what Warner Bros. has in mind for future Batman films, but they have some pretty big shoes to fill. What did you think of The Dark Knight? And what is YOUR favorite movie of all time?